My second schoolyear's resolution: Stash Bust! 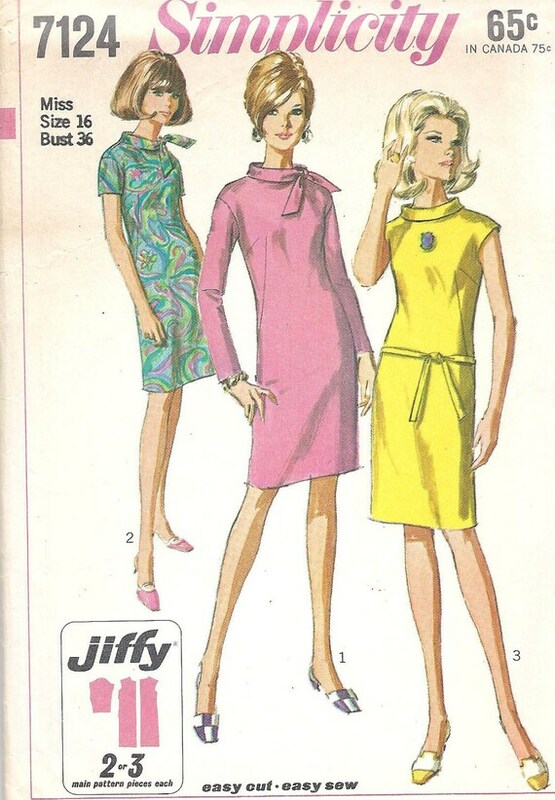 To stash bust, one of course needs patterns. 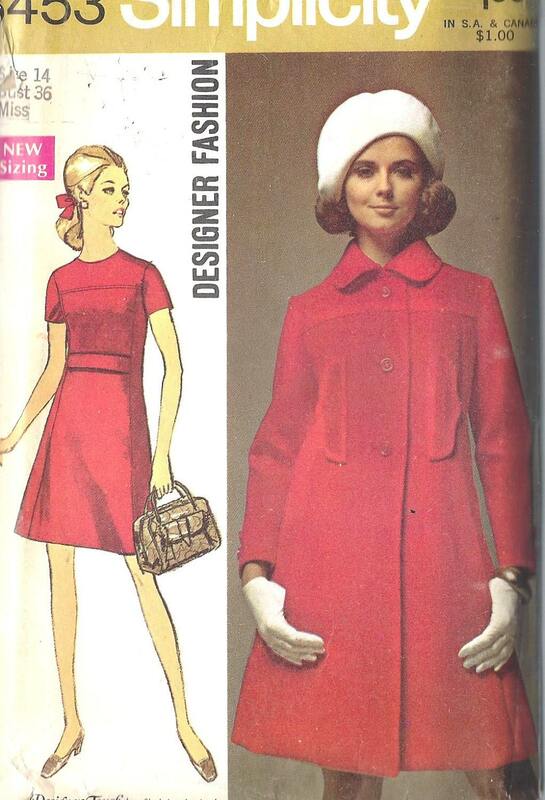 Hence I bought 2 vintage 60ies patterns. Can't wait to get started.